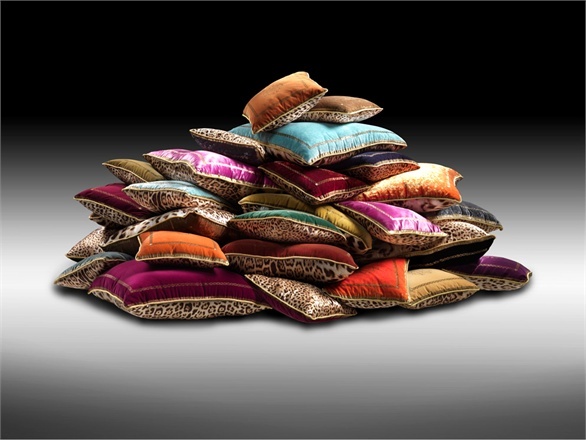 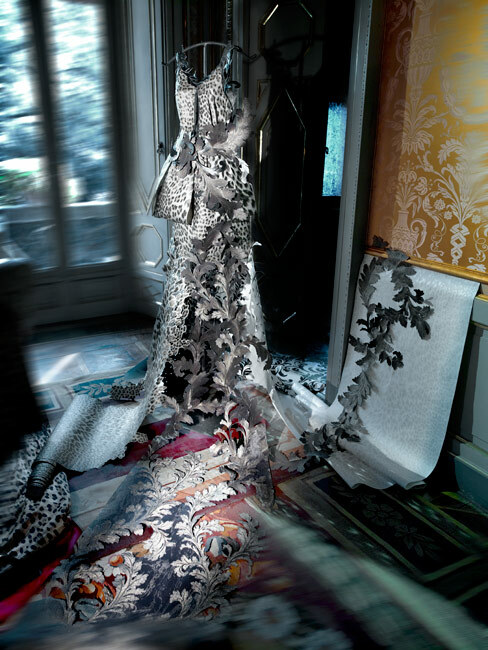 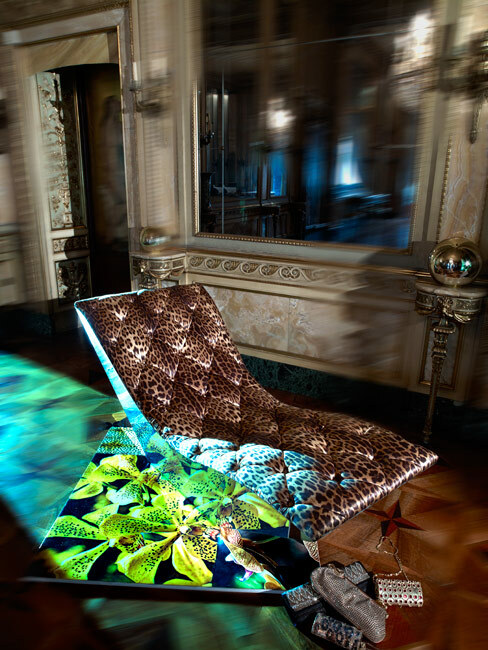 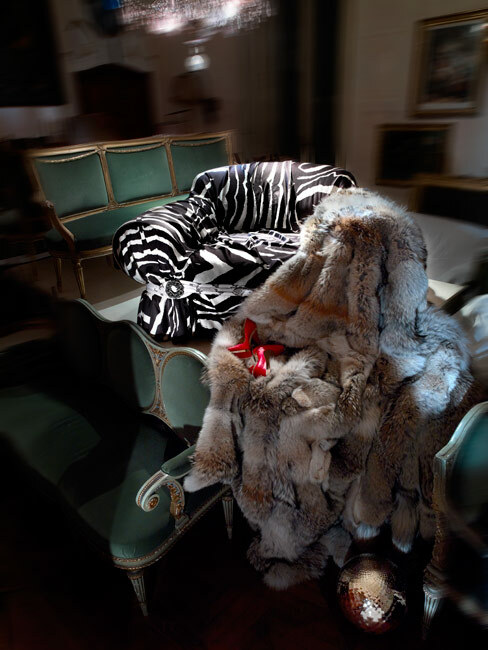 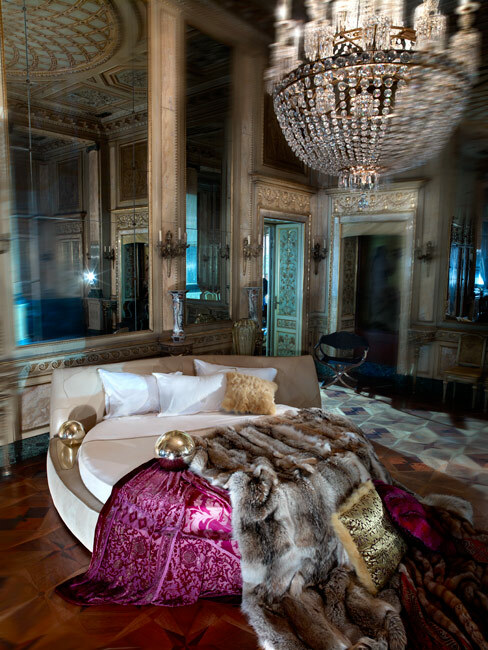 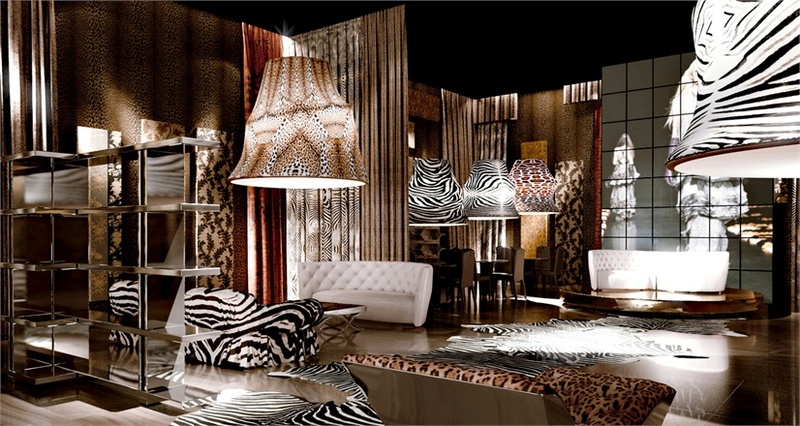 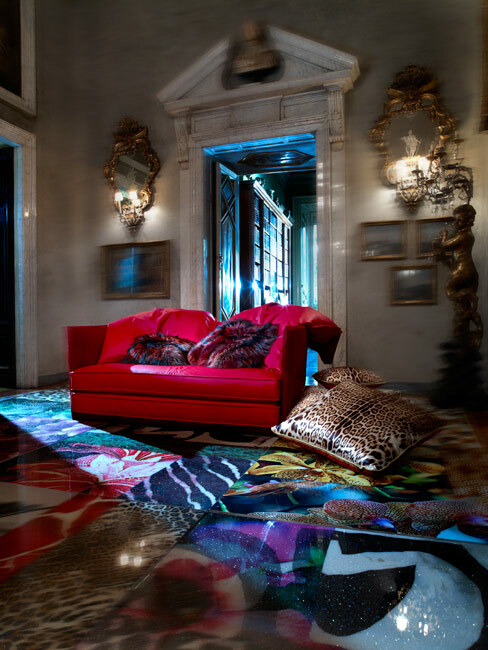 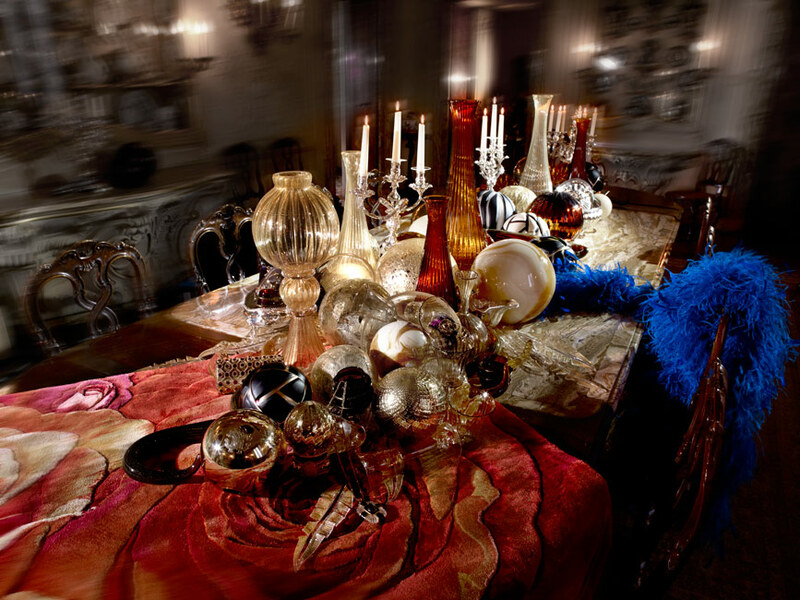 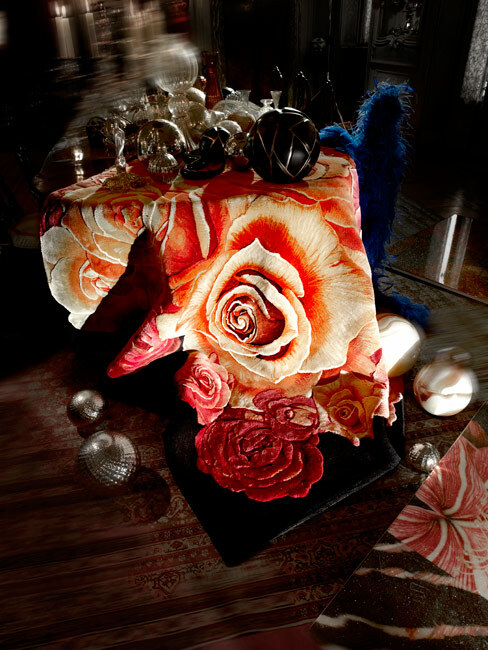 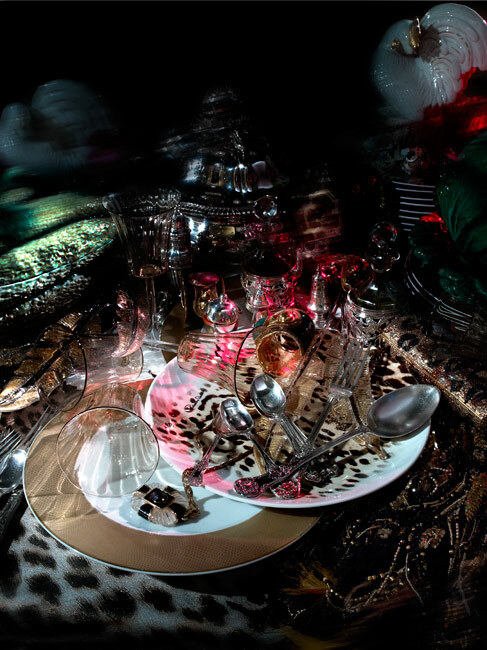 I have absolutely fallen head over heels for this beautiful collection by Roberto Cavalli Home. 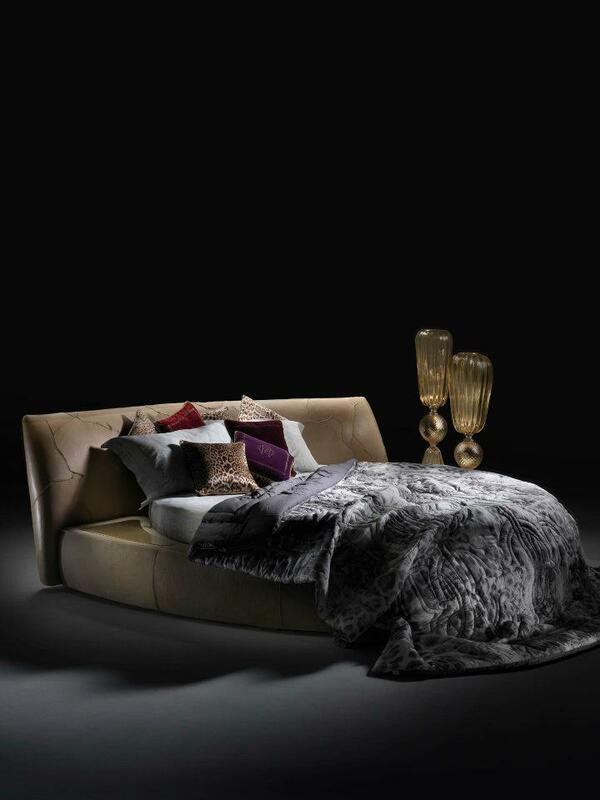 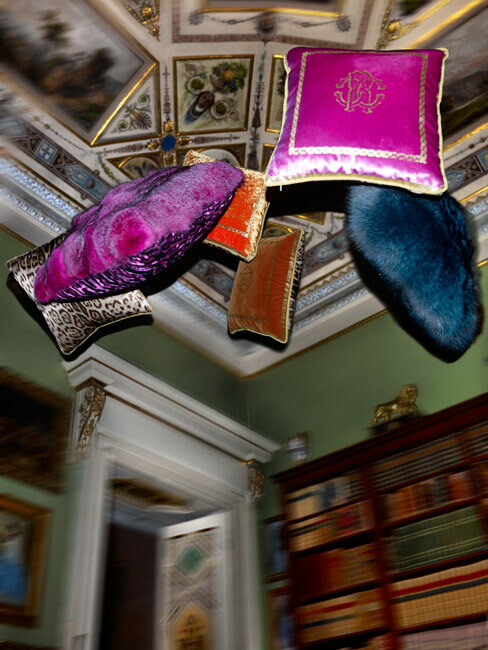 It is superbly stylish, luxuriously glamorous and the detailing and textures are divine. 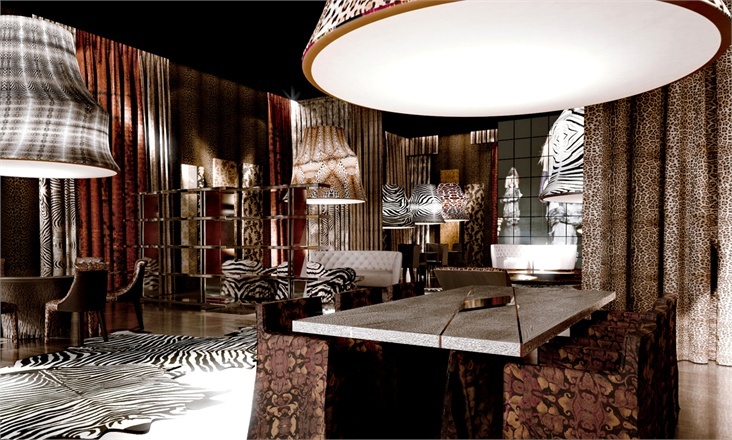 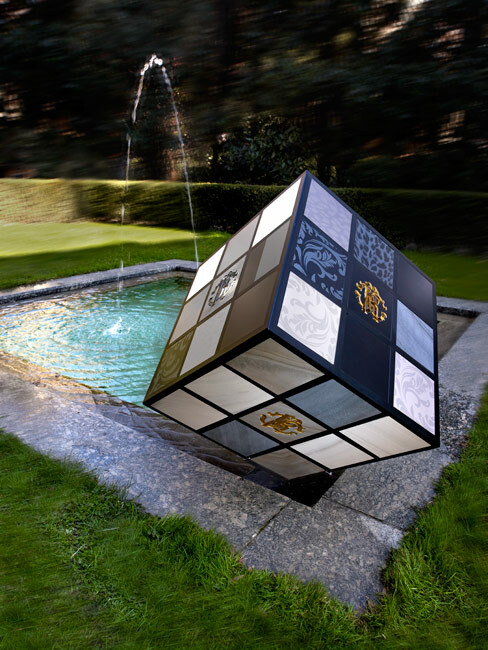 The new collection will be presented in Milan during the week of Salone del Mobile.